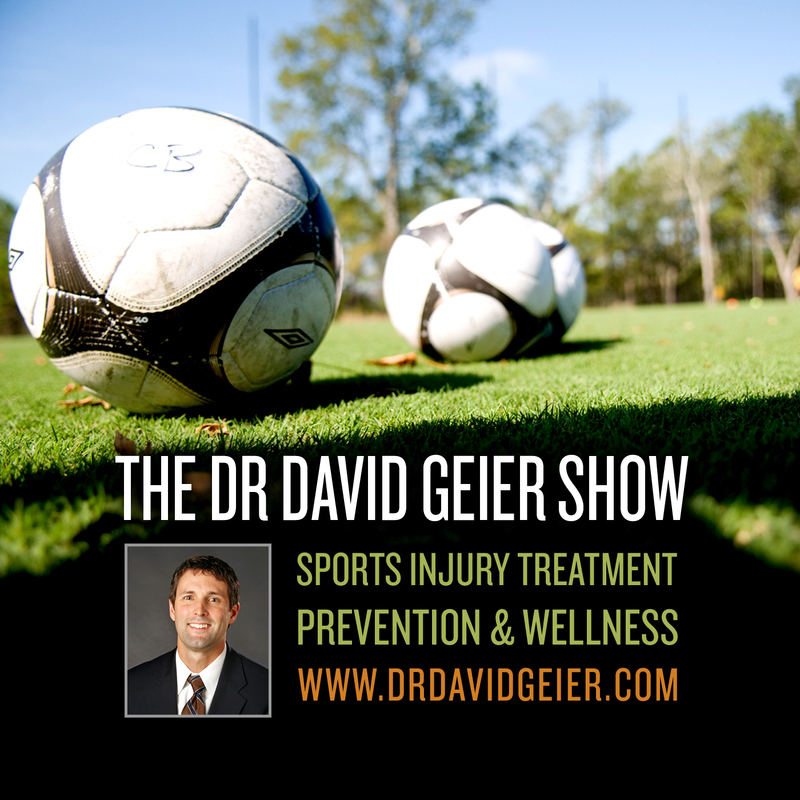 Episode 288: Do shoe insoles prevent foot injuries? This is a quick reference list for the locations of show topics in Episode 288 of The Dr. David Geier Show. Do shoe insoles prevent foot injuries? What type/specialty of orthopedic surgeon would be best for a tibia fracture? 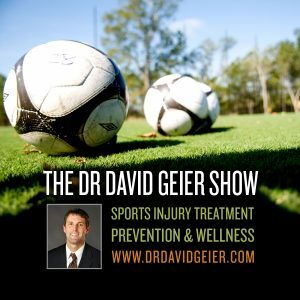 Can you play sports without surgery for a sternoclavicular dislocation? Want to decrease your risk of tearing your ACL graft? Do this before you return to sports.